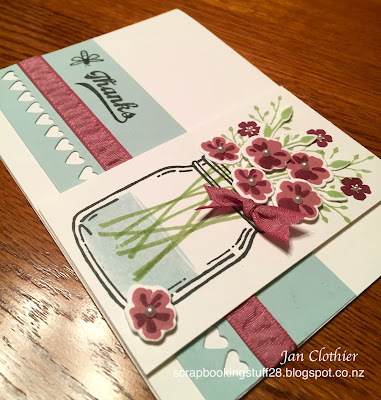 Wow Jan, after seeing this card on Freshly Made Sketches I looked further into your Blog, Wow you are one very talented Lady, and you live here in NZ. 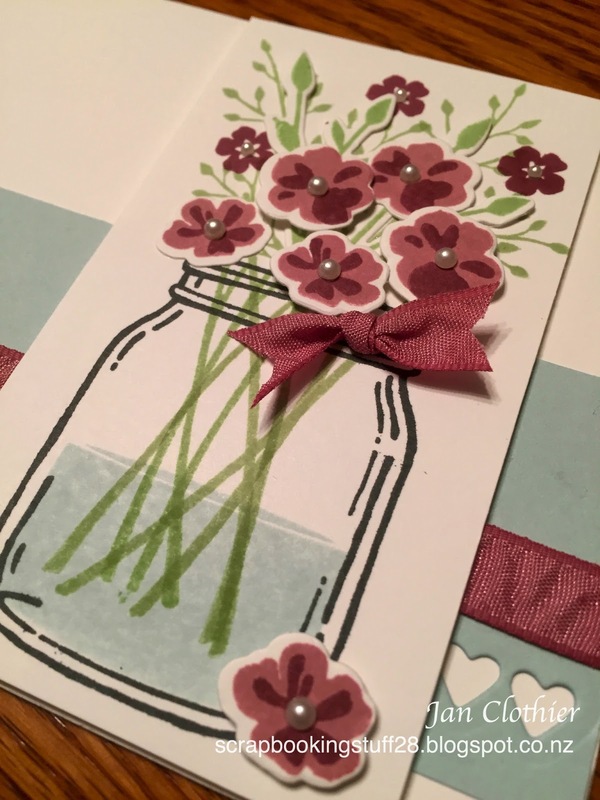 Your cards are amazing, really love your style so I bookmarked your Blog, way to gorguss not to follow. Thanks Bill. It's always good to hear from a fellow New Zealander. So glad you like my stuff. Bill, you can follow me by email if you subscribe in the sidebar. Just love what you did with the sketch. This card is beautiful. Fabulous card, Jan! The additional dimension you've added really makes your card pop. Thanks so much for joining us at Freshly Made Sketches. Absolutely gorgeous Jan! 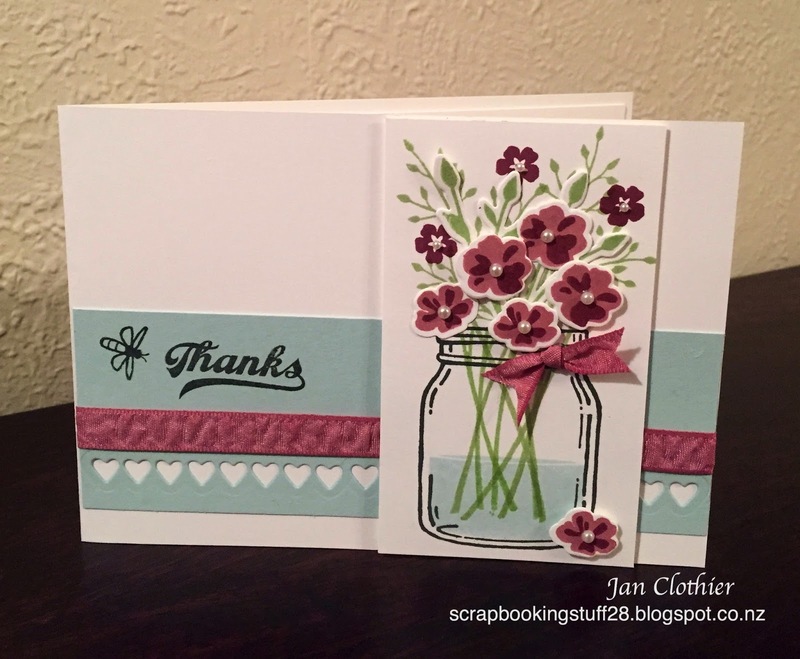 Those colours are so pretty together and I love your choice of stamps - perfect use of this set. (Think I'm gonna have to get it now....!) Thanks for joining us at FMS this week! After my friend lent it to me, now I'm thinking I might need to get it! Very pretty, Jan! I love the colours you chose! This is gorgeous! You obviously stamp well under pressure!! !